27827 Liberty Drive Warren, MI. | MLS# 219017625 | The premier resource for all real estate information and services in Metro Detroit. 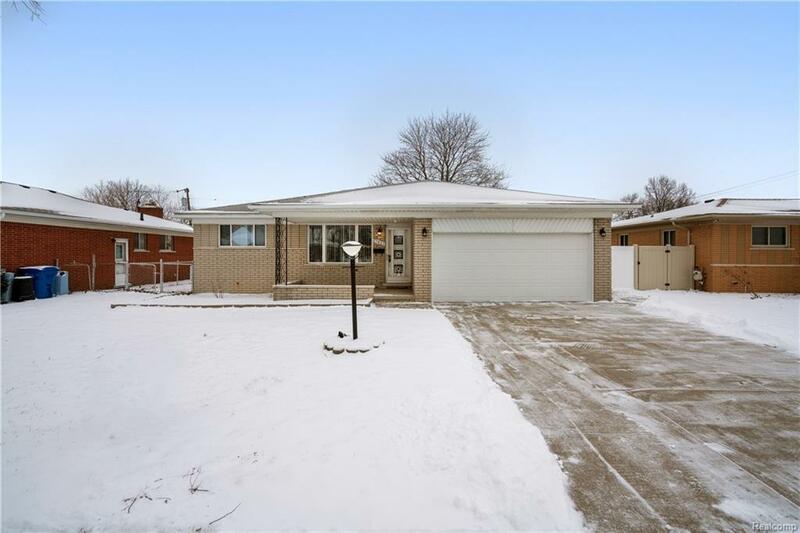 Spacious northern Warren brick ranch! Clean home featuring original hard wood floors throughout. Family room with natural fireplace and doorwall leading to large patio to enjoy the fully fenced back yard. Living room with large picture window allowing lots of natural daylight. Full bath with double vanity on main level. Half bath at garage entry. Home has brand new bay garage door, updated vinyl windows, and newer seamless gutters. Full basement with cedar storage closet. Updated hot water tank. All appliances included. Covered front porch to enjoy warm evenings. Make this your next home!